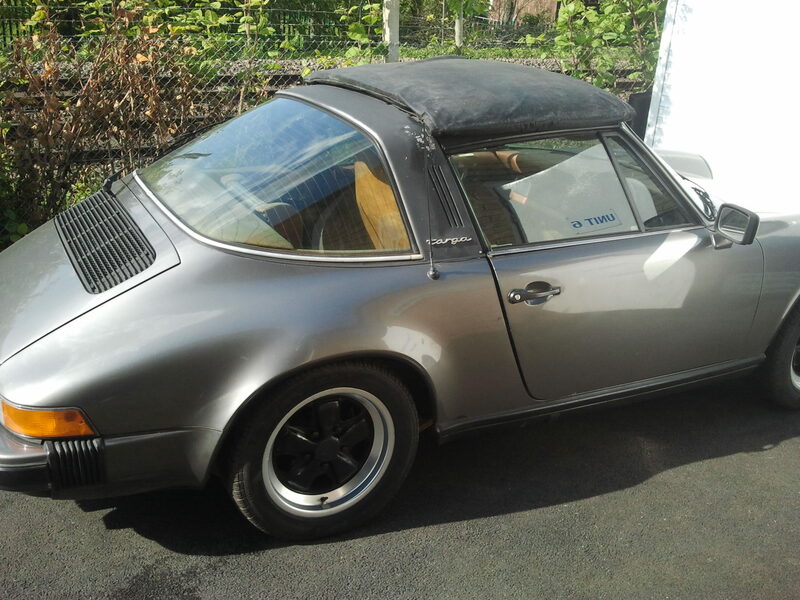 Our own 911 3.0 SC Targa that we bought and brought up from Southampton. 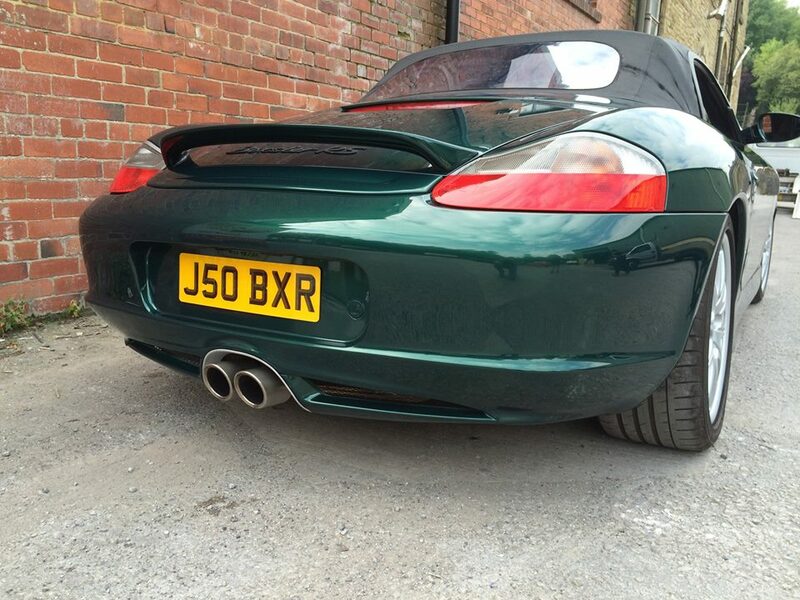 This car is rare in respect of the original owner commissioning for it to be Turbo charged when the car was only 12 months old. 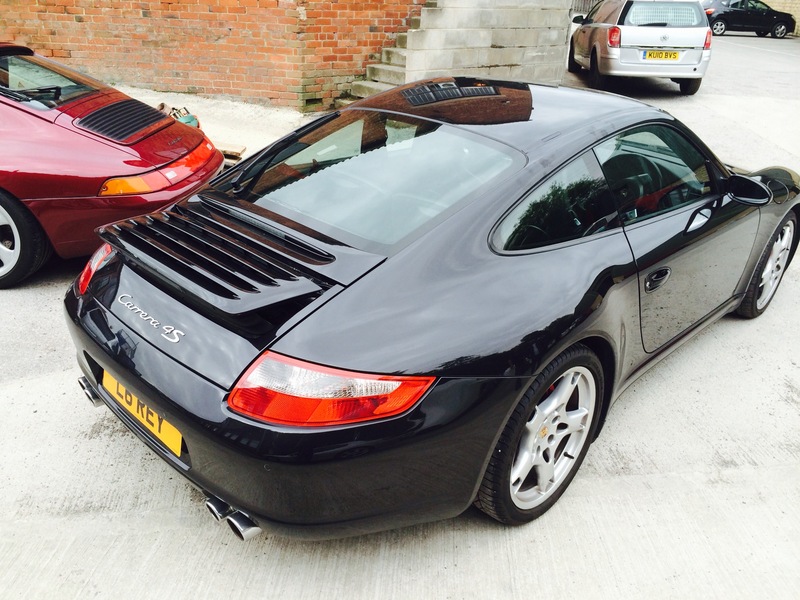 We have the original purchase order from the supplying dealer and this car was specifically ordered with no Porsche badges to be displayed which is a rarity in itself along with the unusual BMW Anthracite Grey and rare one-piece glass Targa roof. We originally bought the car with the intention of stripping it for its running gear but the car is extremely solid so we decided instead to carry out a minor restoration including re-trimming the interior in the very fashionable, original 70’s tartan fabric which is still available now. 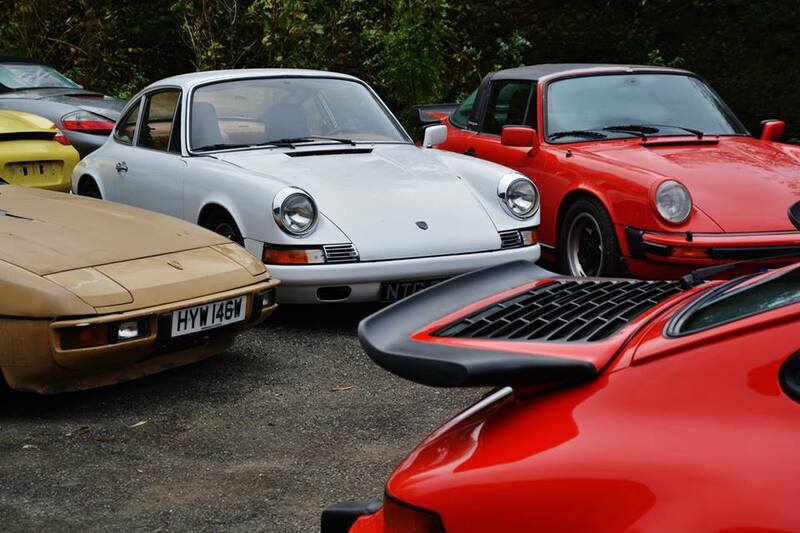 If anybody is interested in what is probably the only car of its kind, a pure ‘one off”, please get in touch and we can re-commission this time warp SC Targa to your own budget and specification.